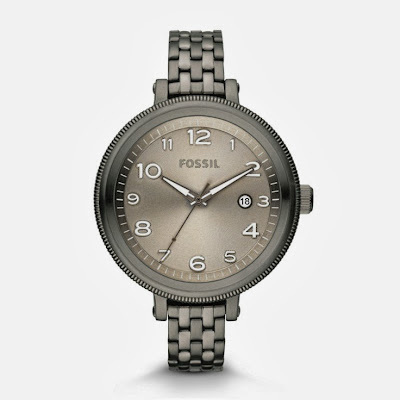 If you like Fossil watches, check out the sale watches at Fossil.com now. These four watches are in my wishlist this month. I am hoping that the price won't go back to its original price yet. 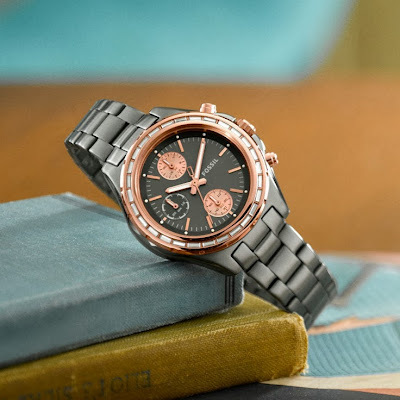 My most favorite here is the Dylan Chronograph Stainless Steel Watch, Smoke with Rose color. 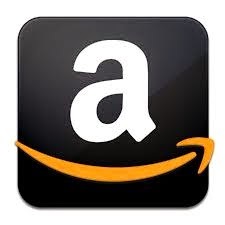 The original price is $175 and now, it is only $69.99 totally awesome good deal. This is Bridgette Stainless Steel Watch in Smoke and it is also on sale for $69.99 from its original price of $125. 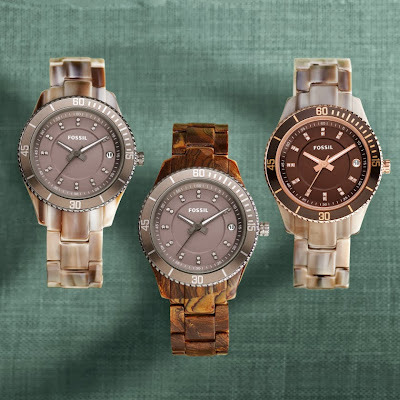 This Stella Three Hand Resin Watches are gorgeous, on sale this week for only $49.99 from its original price of $105. 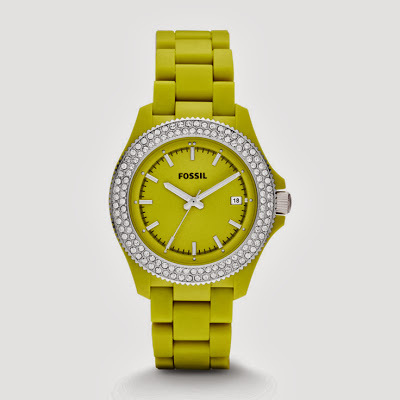 This is Retro Traveler Three Hand Resin Watch color Lime and this week, it is only $49 ($115 original). Which among the four is your favorite?